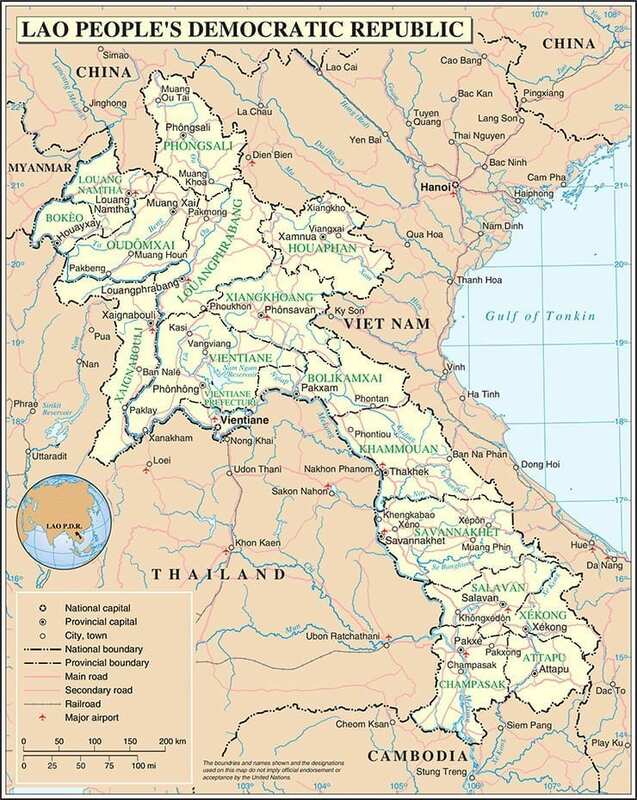 The Defense Threat Reduction Agency (DTRA) is seeking interested sources to provide vector-borne disease surveillance training, technical improvements, and education to Lao medical military. The effort is focused on outbreak control strategies, differential diagnosis, biosafety and biosecurity, pest management, collection, assessment, and transferring technology to military hospital laboratories. Further details are available at FBO.gov. Capability statements are due July 5, 2015.